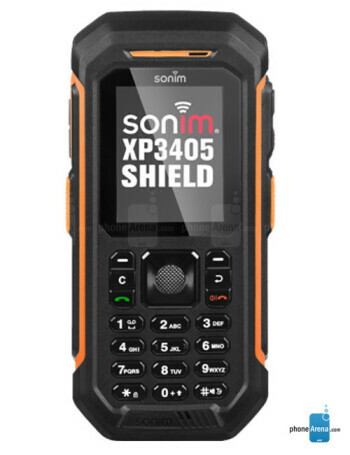 Sonim XP3405 SHIELD is a rugged feature phone. 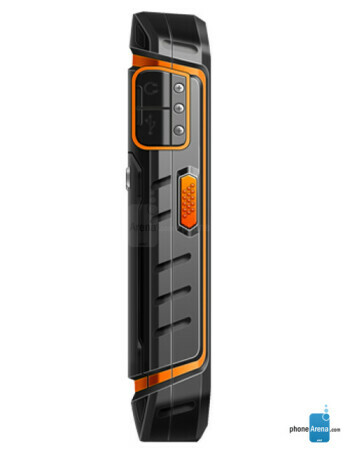 It is IP68 and MIL-STD-810 certified. 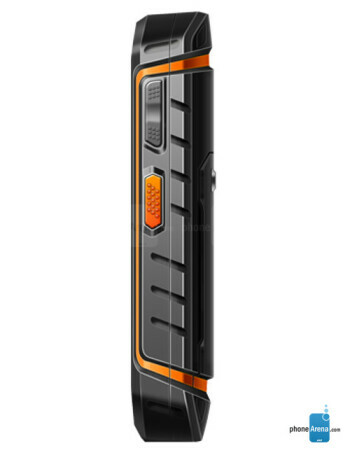 The phone features 2-inch QVGA, Corning Gorilla Glass display, 2 megapixels rear camera with LED flash, microSD slot, and 1950 mAh battery. 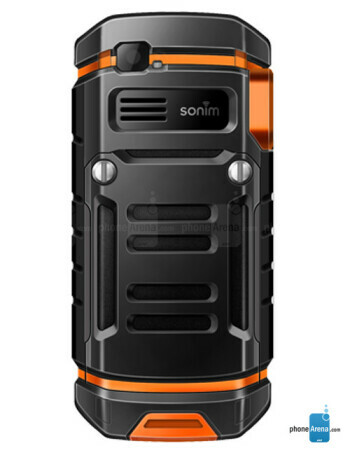 The Sonim BOLT 2 is Bluetooth 2.1 and 3G enabled.